The digital options market has been growing at an exponential rate over the recent few years. It has also seen a significant rise in the number of digital options brokers entering the market. 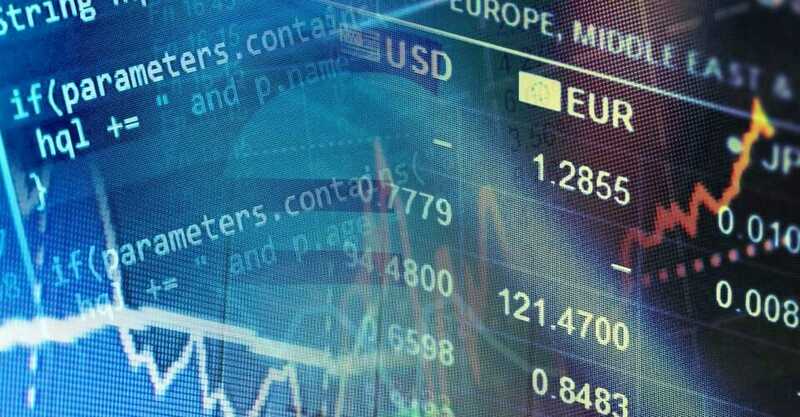 In South Africa, the entry of brokerage firms like IQ Option and Anyoption has seen an increase in the number of newbies joining the digital options trade. They offer great platforms for traders to invest in various assets for good profits and other benefits like bonuses. Anyoption is an offshore broker operated by Ouroboros Derivatives that started offering its services in 2008. It owns exclusive rights to patented trading software interface for giving the South African traders a unique trading experience. Traders in South Africa who may want to use Anyoption, require a deposit of at least $250 and a maximum of $20,000 for trading. 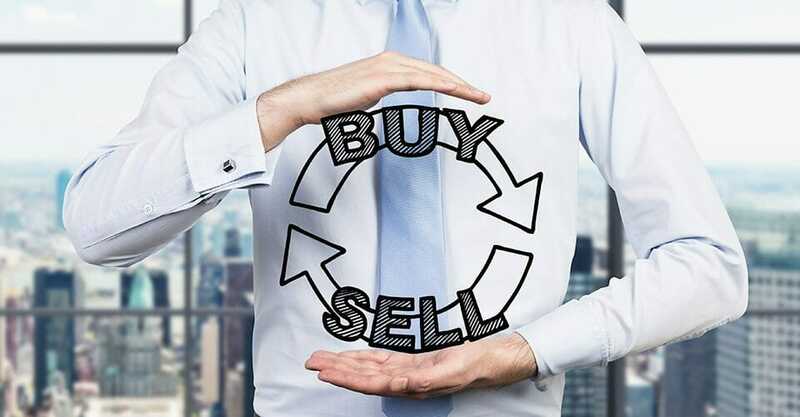 It offers attractive bonuses of up to an unlimited amount and maximum returns of up to 80% when trading with this broker. One can trade in any currency like the British Pound, the US Dollar or even the Euro. The online trading platform of Anyoption has various features that one can use for maximising profits while trading online. 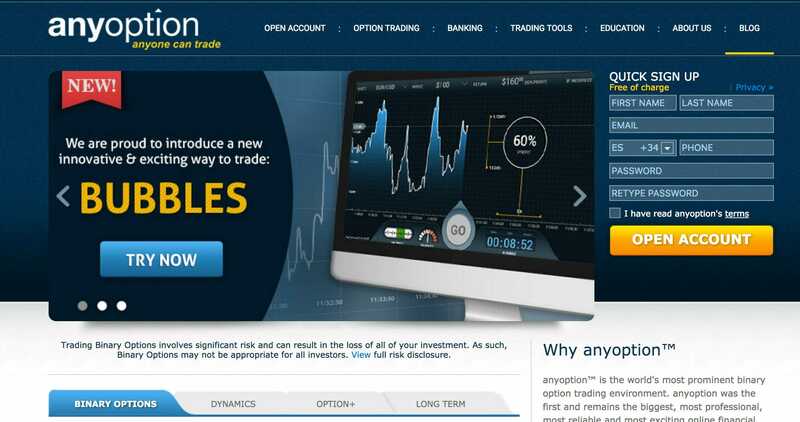 There are trading options like OneTouch, Bubbles, Option+, Dynamics and High/Low available in Anyoption’s trading tab. The Bubbles option is one of the latest ways in trading that gives traders in South Africa the opportunity to imagine their trade in a bubble. One can make adjustments on assets, trading time and trading amounts using this option. Interactions between prices and the bubble give an indication of profitability. 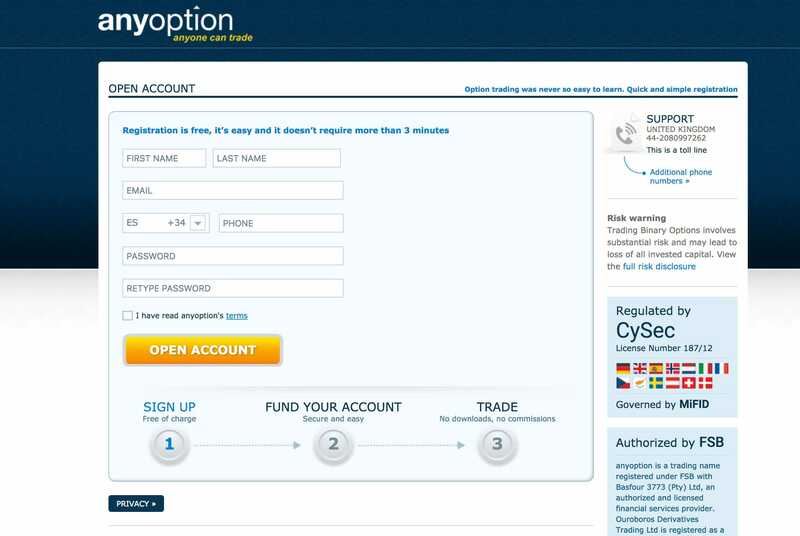 Traders in Anyoption are able to trade in over 200 different assets. 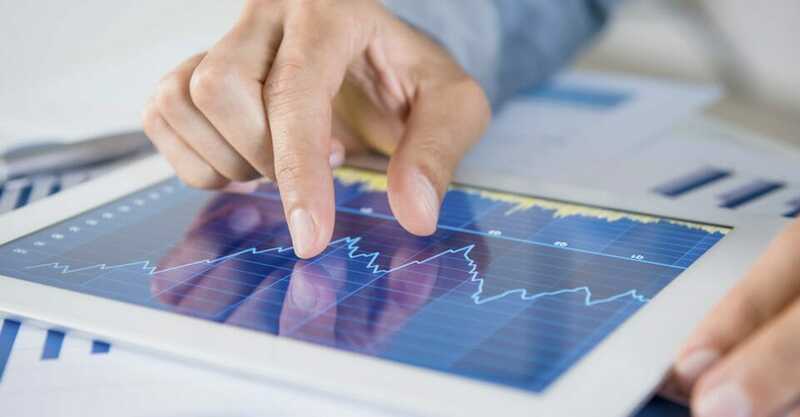 Some of the assets one can invest in include indices, currencies, commodities and stocks with a full list of assets available on the trading platform in the Asset Index. This broker uses encryption technology for protecting trader data. A trader in South Africa can make deposits or withdrawals using Visa, Maestro and MasterCard debit and credits cards, Skrill Moneybookers e-wallets and wire transfers through banks. IQ Option is an offshore digital options broker operated by IQ Option, Europe that has been offering brokerage services to digital options traders in South Africa since 2013. Their interesting online trading platform and quality customer service have catapulted them to be among the most popular digital options brokers in the world. IQ Option offers perhaps the lowest minimum deposit that is required to begin trading among all other brokers. This has attracted newbies with a low income to join in the digital options trade. The high returns of up to 91% and minimum investment requirement of only $10 are very attractive to many South African traders. It is possible to trade in currencies like the Yuan, the British pound, the Euro, the Australian Dollar and the US dollar when using IQ Option. In the IQ Option trading platform, traders in South Africa can choose among options like High/Low and 60 Seconds trading. The expiry of trading can be by the end of the trading day, an hour, fifteen minutes, five minutes, two minutes or even a minute. The platform caters for English, Russian, Indonesian, Italian, Portuguese Turkish and Spanish speakers. 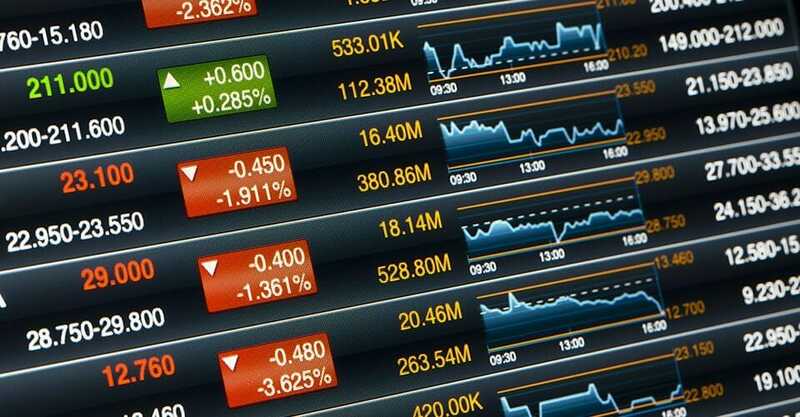 Over 70 different underlying assets categorised as stocks, commodities, indices or currencies are available for the trader to choose from. Money can be withdrawn or deposited through MasterCard, Maestro, wire transfers, Skrill and Visa Card. A free demo account with 13 underlying assets is a valuable resource for the traders who choose the IQ Option. There is no cause for worry about losing an investment on the demo account since no real cash is used. 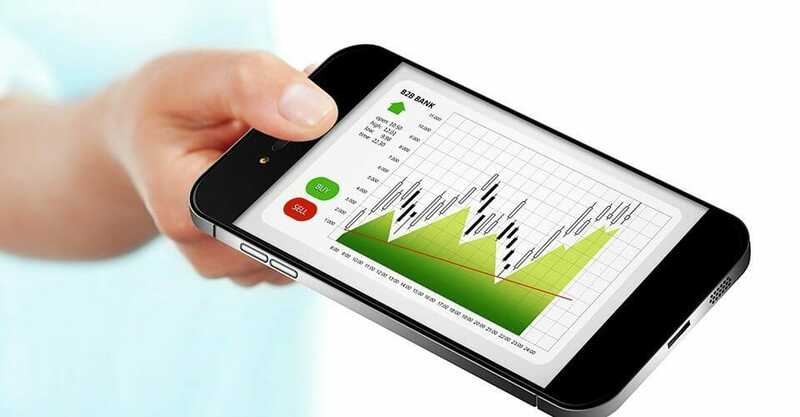 The IQ Option mobile app is available to enable users to access their trades on Apple and Android tablets and smartphones. Both these brokers each have their own unique patented trading software for traders to use while trading online. They also offer attractive bonuses to their new traders when they sign up. The Financial Services Board in South Africa regulates while the CySEC licenses both offshore brokers. 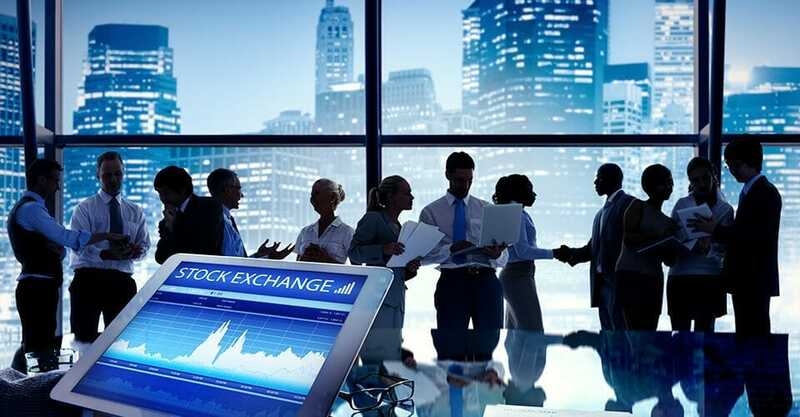 Another notable similarity between these two brokers is that they offer their clients platforms for the withdrawal and depositing of money for transacting in the market. Both of them use facilities like debit and credit cards powered by Visa, Maestro and MasterCard, wire transfers and online e-wallets like Skrill. One of the notable differences between these two digital options brokers is the minimum and maximum deposits. While Anyoption has its minimum at $250 and maximum at $20,000, IQ Option has its minimum at $10 and maximum at $5,000. Ouroboros Derivatives operates AnyOptions while IQ Option, Europe operates IQ Option. Anyoption traders have as many as over 200 assets to choose from, while there are over 70 assets, with which they can trade using IQ Option. Another glaring difference is in the percentage returns; where IQ Option records up to 91% returns on investment, Anyoption has it pegged at a maximum of 80%. 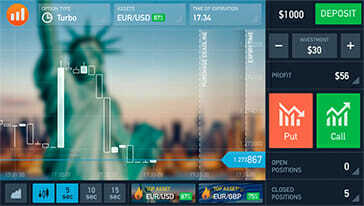 IQ Option also allows traders to transact in a wider range of currencies than Anyoption. Additional licenses obtained by IQ Option include Thomson Reuters, CONSOB, Regafi, FCA and FMRRC. 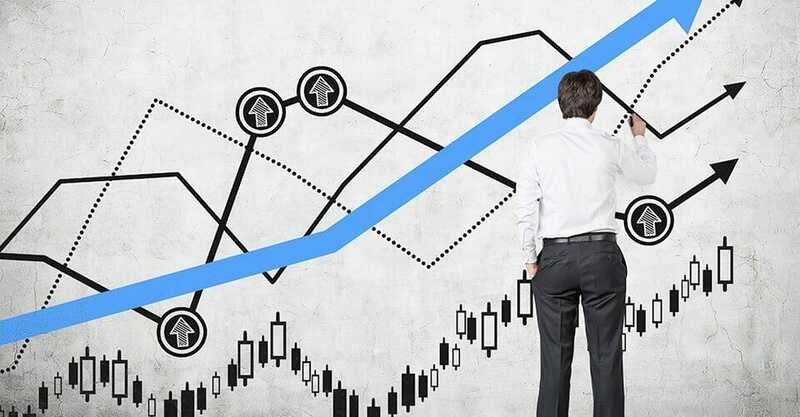 The Bubble feature in the Anyoption trading platform enables traders to know whether their trades are profitable whenever the bubble and the prices interact. 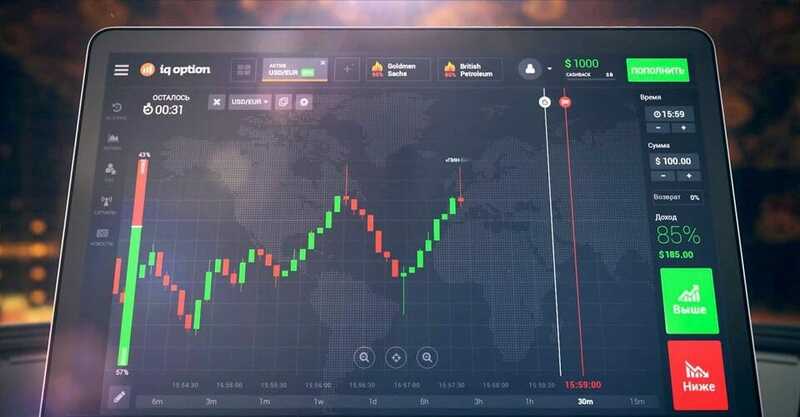 On the other hand, IQ Option offers a free demo account for traders to understand the working of the market by trading in virtual money before transitioning to the trading with real money. 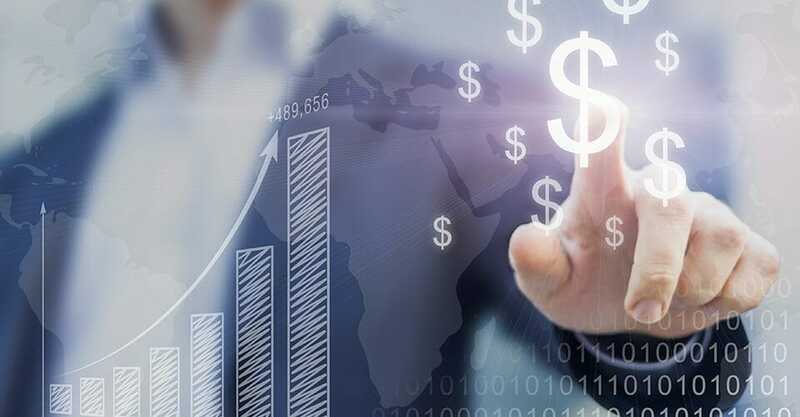 The opening up of the digital options market in South Africa has led to the entry of many offshore brokers offering brokerage services to South African traders. Two of these reputable brokerage firms are IQ Option and AnyOption. The Financial Services Board of South Africa regulates these CySEC licensed brokers to ensure the safety of traders’ investments.